We're Bringing a Southern Living Inspired Home to Life in Charlotte! We are thrilled to announce that we will be designing Charlotte’s first ever Southern Living Inspired Home! 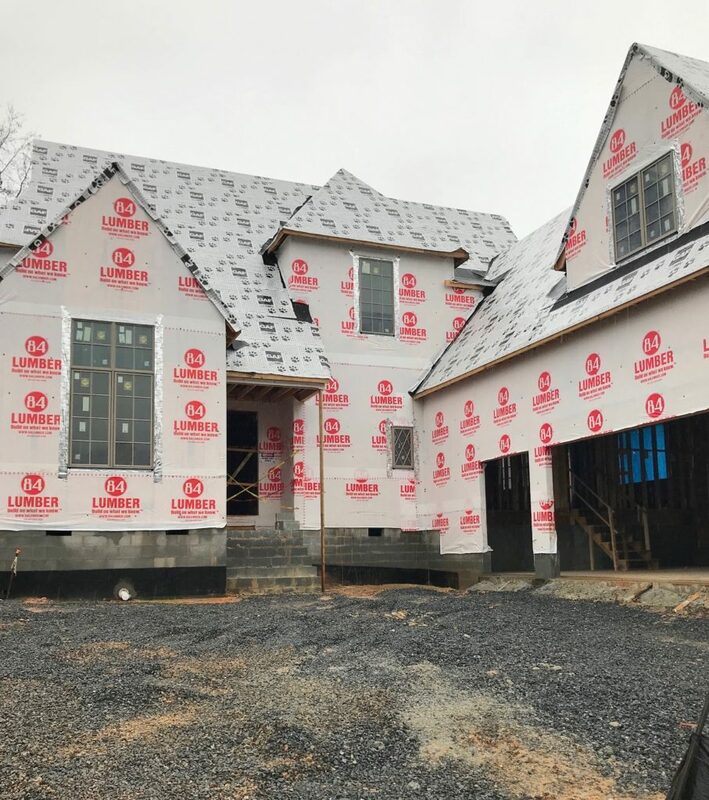 The home is being built by New Old, the award-winning Southern Living Custom Builder, in the Southern Living Inspired Community, Bramble. For many years Southern Living has served as the leading inspiration for the region, emphasizing the old and new traditions of the South. We are honored to partner with this talented team! We love working with the best of the best. 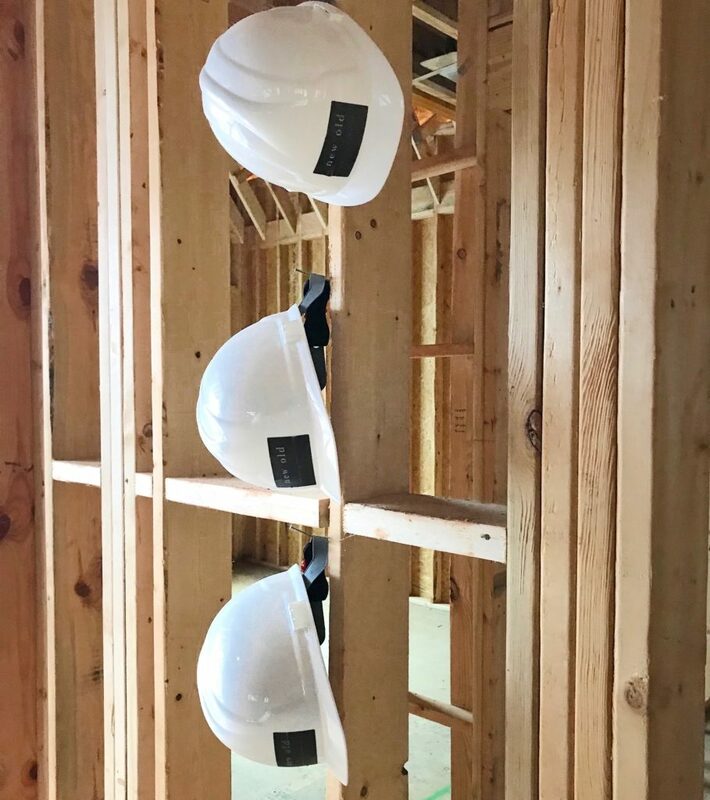 The New Old team thinks of everything, including these custom hard hats for their clients and homeowners. 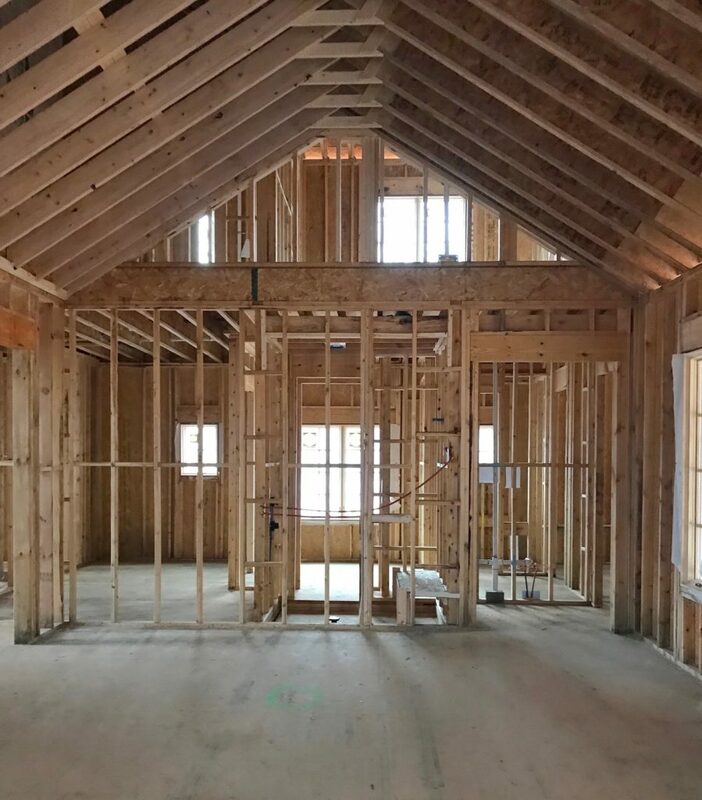 It’s the small details that make all the difference and this home will be filled with details as we bring together some of the finest trades in the Carolinas and beyond. Our entire team has been working to bring this design to life. Is it a little stressful? Yes. Is there a little pressure? Yes. Do we embrace the challenge? Absolutely. Here’s a sneak peek of the main living space in the home! We’ll be sharing our progress and behind-the-scenes adventures in the coming weeks. The doors of the Southern Living Inspired Home will be opening for tours on April 27, 2019 and we can’t wait! Leave a Comment Comments Off on We're Bringing a Southern Living Inspired Home to Life in Charlotte!